Oldham Choral Society presented an evening of popular choral items with special guest Sean Ruane. 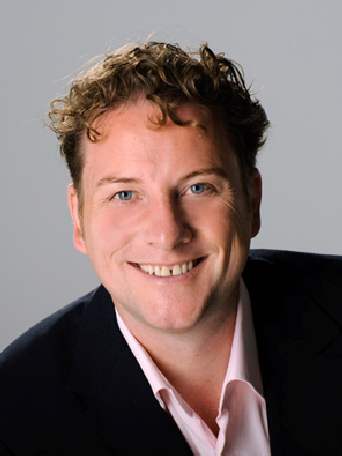 Sean, a leading operatic tenor, is also well-known for his vocal accompaniment to many sporting events including the two recent Ashes series in England and the Irish Six Nations rugby internationals. The programme included “Zadok the Priest”, folksong arrangements by John Rutter, a selection from “Die Fledermaus”, operatic favourites such as “Nessun Dorma” and “Jerusalem” – Sean’s “Ashes signature tune”. It was well-received and the audience joined in with several items. Click here to see the full list of items performed.